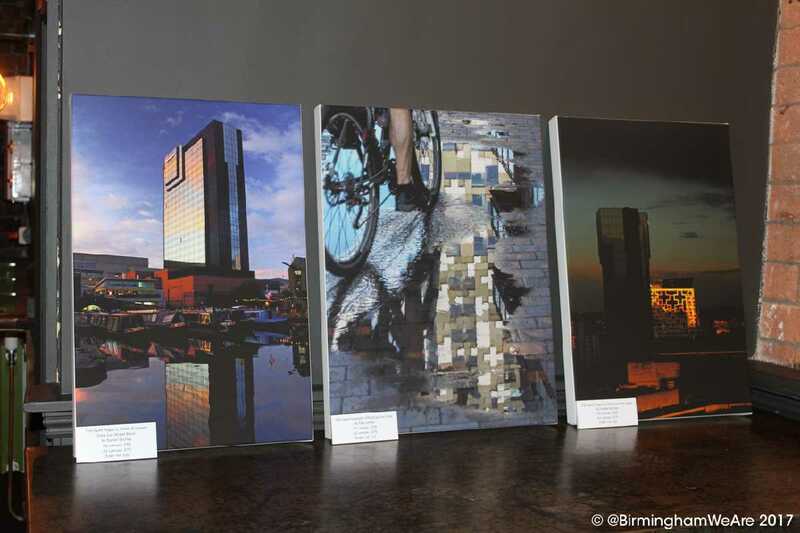 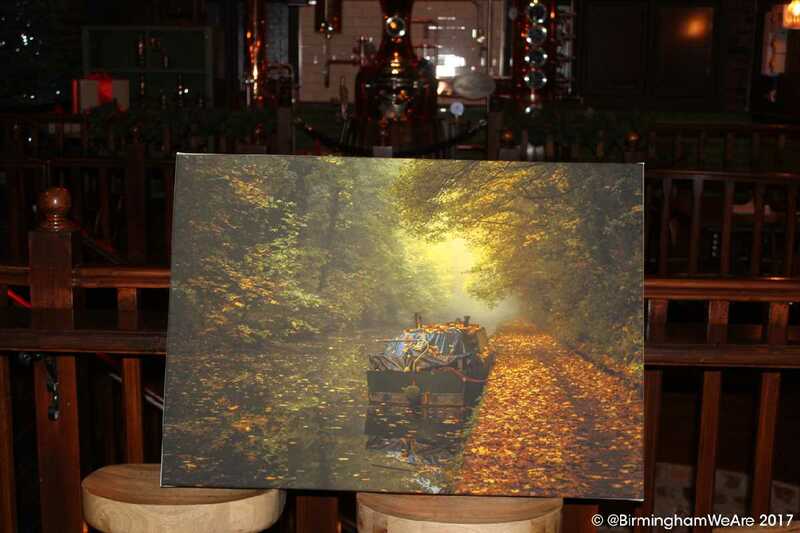 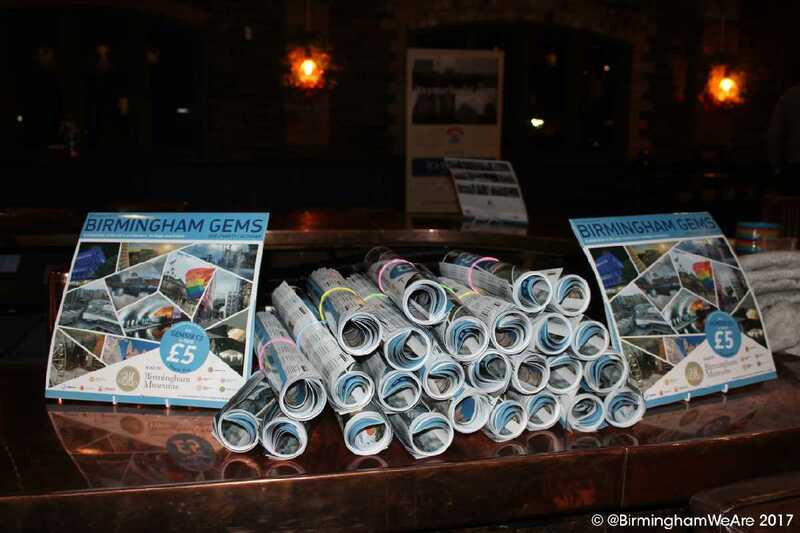 The week that was Birmingham Gems! 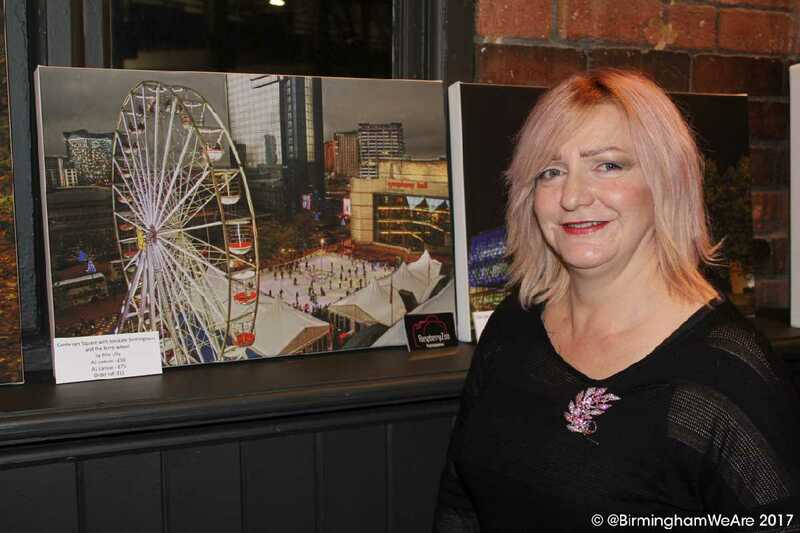 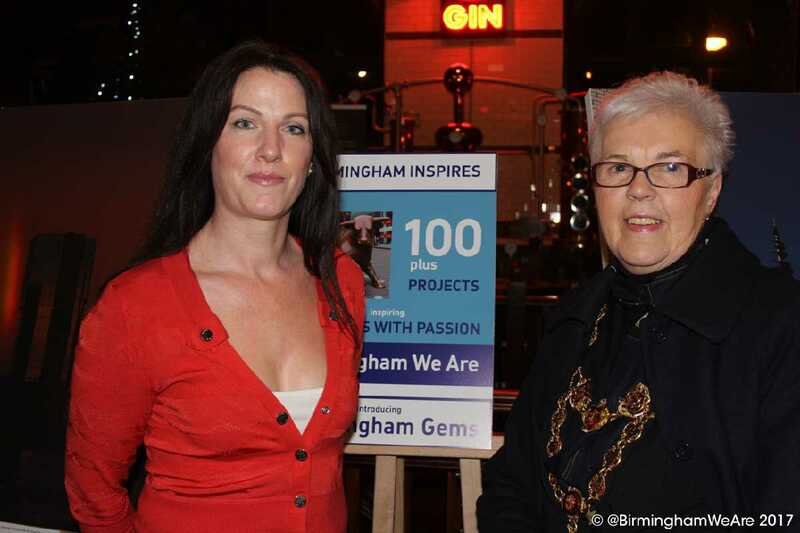 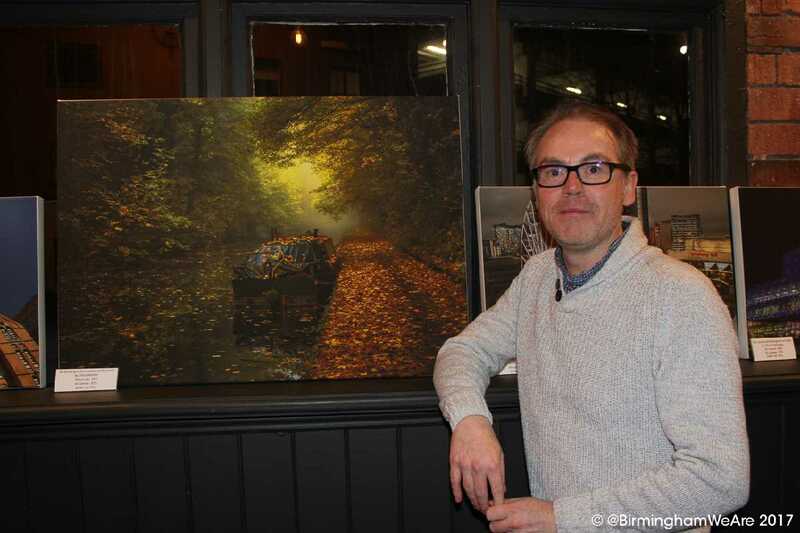 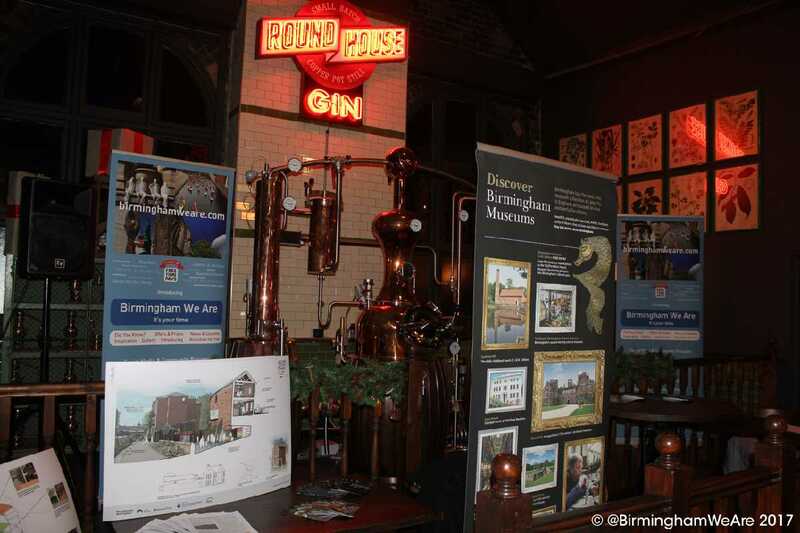 Great launch of the Birmingham Gems project showcasing the 2018 charity calendar, wonderful photography and details about the National Heritage and Lottery funded renovation project at The Roundhouse. 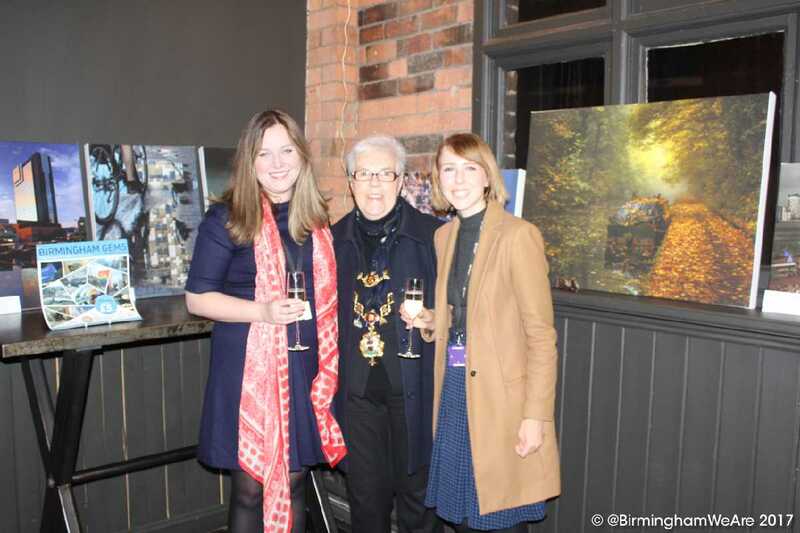 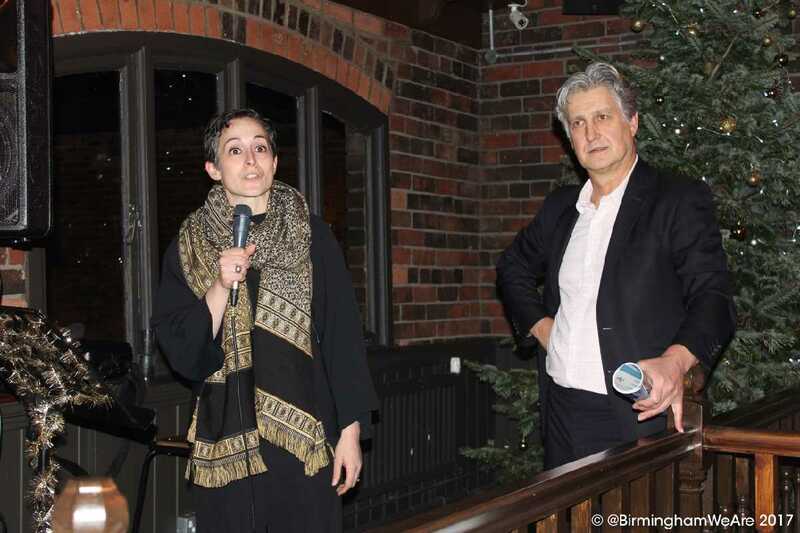 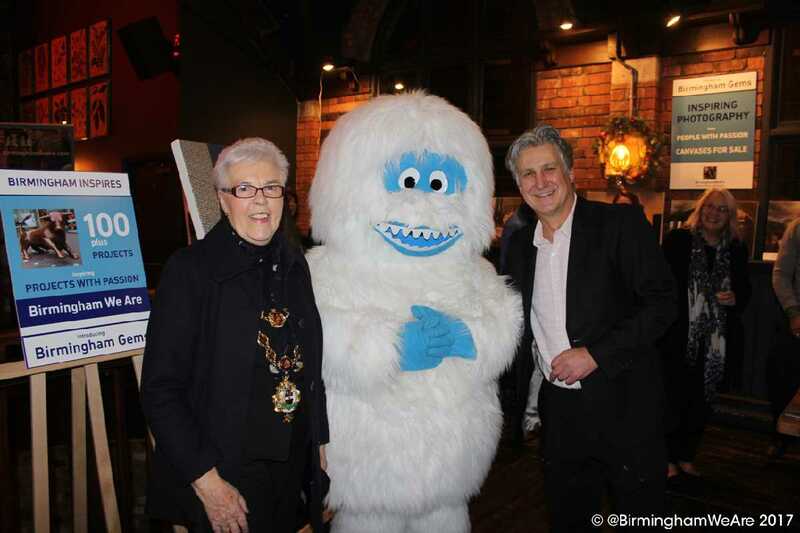 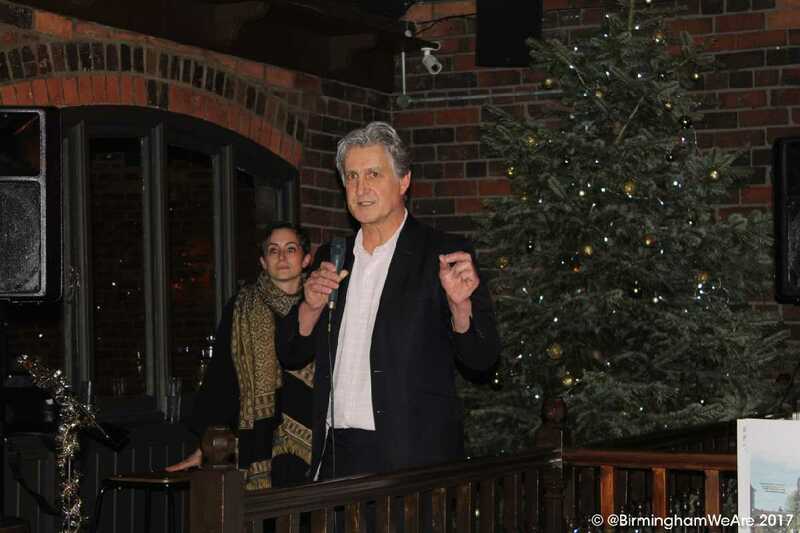 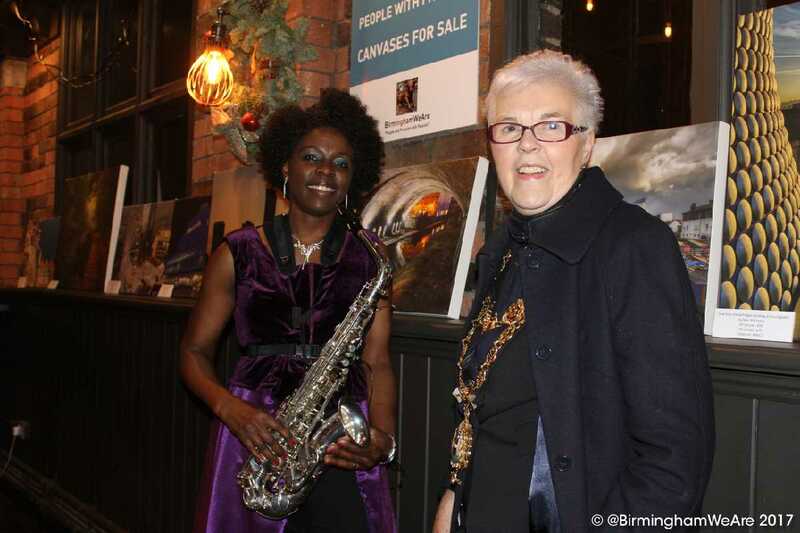 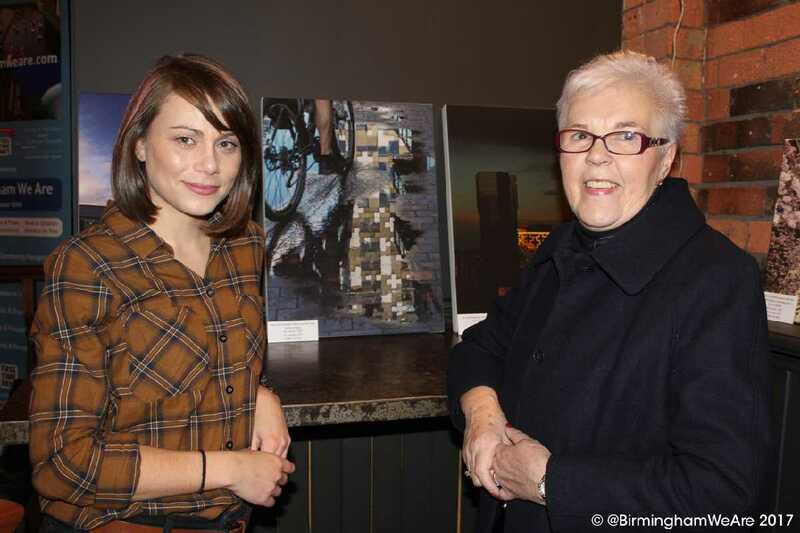 Guests included the Lord Mayor of Birmingham and Birmingham City Council's Corporate Director for Place, Jacqui Kennedy. 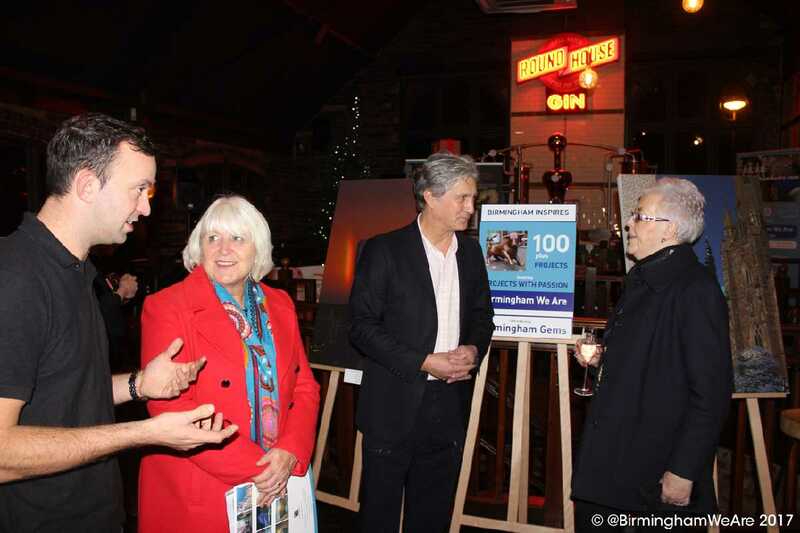 View the photos taken at a highly successful community event.